Rapid and accurate Colony Counter. The eCount is an easy to use colony counter for counting cells in microbiology applications or tissue culture. This unit combines a multifunction electronic counter with a Sharpie® pen for counting and marking, to prevent missing or double-counting colonies in a Petri dish. 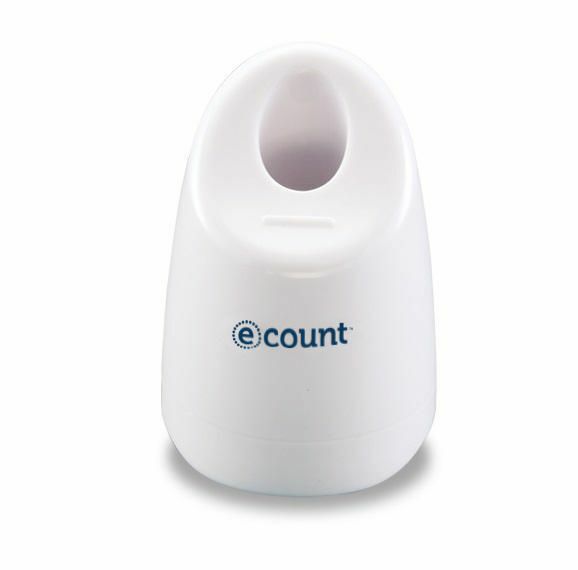 This unit displays totals for up to 32 individual counts or zones. 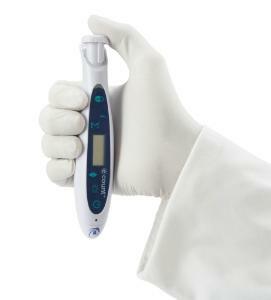 It is quick and easy to change between different colored markers to check different colony counts in the same view. Another added feature is this multi-functional counter can be turned off allowing the unit to be used for writing as well. 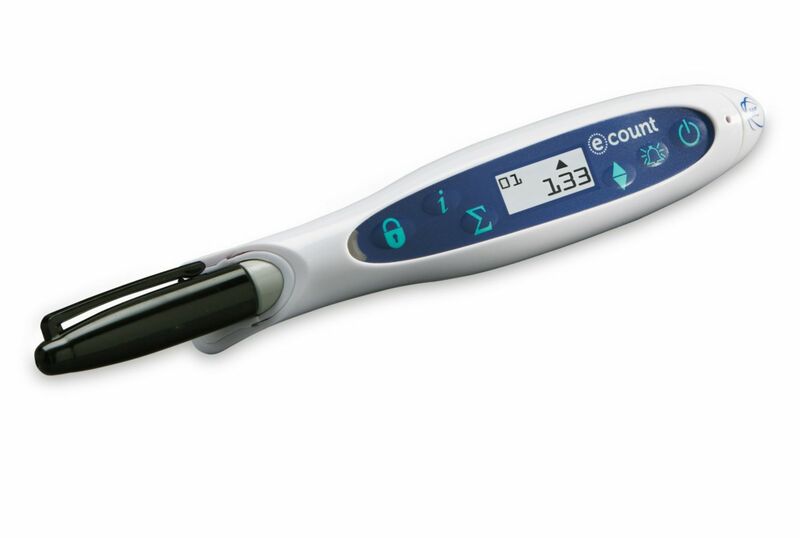 The eCount colony counter comes with counter, black Sharpie®, long-life button battery, hand tally adapter counts without marking, and weighted stand for convenient benchtop use.